The Duke of Edinburgh’s Award is the leading Youth Achievement Award in the country to date. The Award was set up over 60 years ago and has flourished across the country. ELSS has taken an unprecedented approach to employ a full time co-ordinator at the school to ensure the Year 9 students get the opportunity to access the Award, this is the first Newham school to take this approach. Year 9 pupils are part of a pilot scheme here at ELSS to give the pupils a fantastic opportunity to gain such a prestigious Award. Pupils will be able to attribute what they are doing in and out of school towards their DofE. There is no need to re-invent the wheel unless students really want to try something new. Pupils have three sections that they need to work on themselves: Volunteering, Physical and Skill. They will need to secure an assessor for each of the sections and show what they have been doing with photographs and write-ups, entered onto their eDofE (electronic Duke of Edinburghs System). ELSS would like to welcome Mr Ross (pictured), who is our new DofE Co-ordinator. Mr Ross has more than 30 years experience in outdoor education and will be running the Expedition section of the Award. Often regarded as the most fun part of the Award, Expeditions is where pupils have the opportunity to learn new Skills in navigation, group work, camp craft, cooking, communication, taking responsibility and making decisions, not only for themselves but for their peers. Two days walking with an overnight camp is always a massive learning curve for young people and we believe that ELSS pupils will embrace this fantastic opportunity to gain such an Award. Most sixth forms, colleges, universities and employers now look for the Duke of Edinburgh Award to be on a young persons portfolio, as they will be looked upon more favourably than those without the Award. 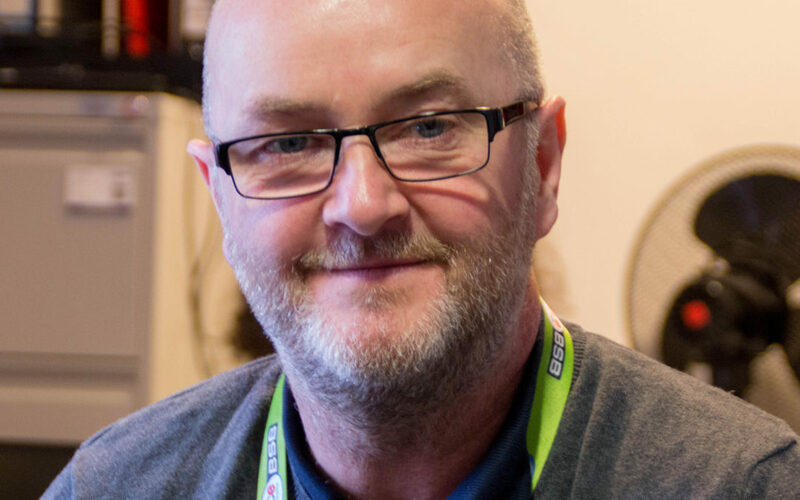 Mr Ross says: “My door is always open if any student or parent wants to discuss the award or have any questions relating to what they are doing”.